Loving our neighbors is essential to our Christian faith. At Grace, we are connected to the food bank, partner with our local elementary school, sponsor scouts, and work for Habitat for Humanity, to name a few. Whatever your passion for serving, we'll connect you. Building good, loving relationships with God and people takes time. A lifetime. At Grace, we offer opportunities for everyone, from children to older adults, to learn about the Bible, develop spiritual disciplines, and reflect with others on faith in our every day world. If what you seek isn't here, we will help you find it, or create it. People have different tastes when it comes to food, and to worship. 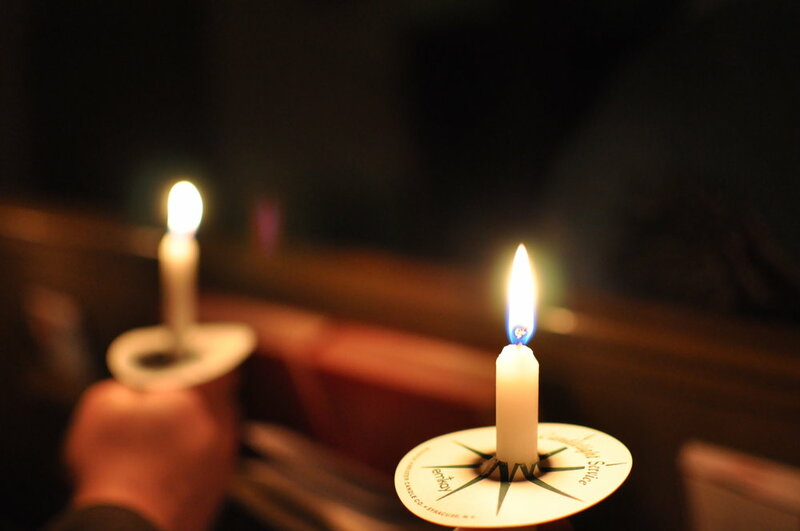 At Grace, we offer three Sunday services, each with its own flavor. There is an early casual service with a blend of musical styles, and a more traditional style service at the traditional time. In the evening we offer an interactive conversational period of worship.